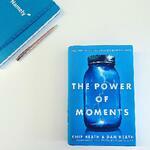 Written by brothers Dan and Chip Heath, The Power of Moments explores the ways in which individuals and businesses can create “defining moments” for those around them. The book is packed with real-life examples of how businesses build loyalty around the customer and employee experience. Whether you’re a seasoned HR professional or a new manager, the Heath brothers can help you make a lasting impact on the people around you. 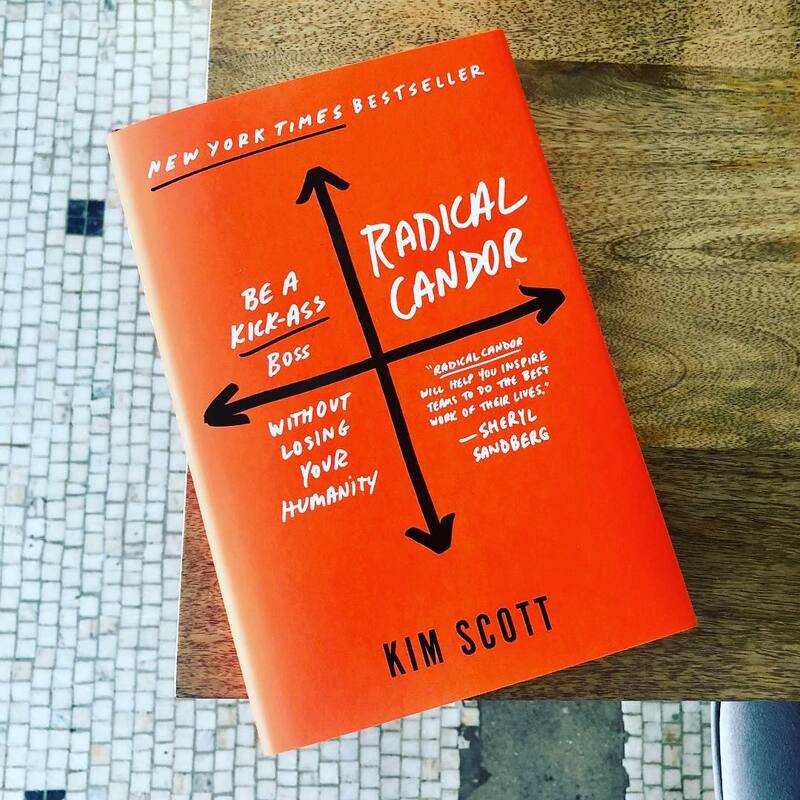 A former manager at both Google and Facebook, Kim Scott created the radical candor framework to help new bosses become more effective leaders. Radical Candor is about strategically pushing direct reports to their full potential, while still being a human and empathetic mentor. This is a must-read for anyone who is already or is considering becoming a people manager. What do Seinfeld, Warby Parker, and Segways have in common? In a landscape of innovative business ideas, creativity seems to be more abundant than ever. So how can you tap into that creativity in unconventional ways to bring your ideas to fruition? 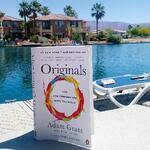 In Originals, Adam Grant looks at the successes and failures of businesses from across a variety of industries. Netflix has revolutionized the idea of company culture. From their unlimited paid leave policy to their generous severance package for adequate performers, the Netflix culture expects the best from employees and rewards them with responsibility and freedom. 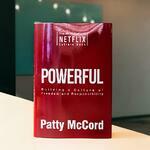 In Powerful, Patty McCord shares the experiences and principles that led to the development of this culture. The book will inspire you to be more direct and make better (sometimes tougher) decisions for your company and your employees. Bring out your inner intellectual with this academic exploration of unconscious bias. In this book, two leading psychologists peel back the layers of our preconceived perceptions of different social groups based on factors like age, gender, race, and social class. 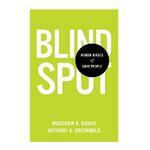 Blindspot will help you understand your own hidden biases and better align your behavior to your good intentions. Take a quick break from the self-improvement and research-driven side of things and try out this witty workplace satire. 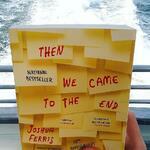 Then We Came to the End simultaneously makes you laugh and cringe at the cold and corporate side of the workplace. As the story’s characters wait patiently for their turn in a never-ending series of corporate layoffs, it’s not hard to imagine why the modern world of work has made employee engagement a priority. When it comes to HR—and business in general—it can feel like there are never enough hours in the day. Pick Three helps you shed the expectation that you need to balance all of your various responsibilities all of the time. 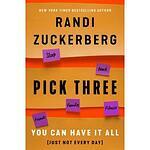 Randi Zuckerberg lays out the key steps for prioritizing different areas each day and living a more “well-lopsided” life. If you feel like you’re juggling too much, make time to read this book. Elizabeth Gilbert’s Big Magic offers insights and tactics for overcoming fears and tapping into your creative instincts for a more fulfilling and inspired life. While the book is not directly about strategic innovation or business, its contents are sure to inspire fresh ideas and perspectives that apply to every aspect of both your work and personal life. The secret to employee engagement may be simpler than you think. While perks are nice, true fulfillment stems from a sense of purpose and loyalty. Leaders Eat Last explores why the most successful teams are a direct result of servant leadership. When leaders reject cynicism and self-interest in favor of employee wellbeing, amazing things can happen. Check out the book to see it for yourself. HR leaders and people managers spend a lot of time investing in the success of their workforce, so it’s important to make time for your own career goals. 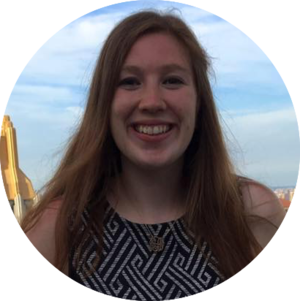 In Pivot, Jenny Blake offers sage advice for anyone looking to take the next step in their career. Even if you don’t anticipate a career change in the immediate future, pivoting is a skill that will help you adapt to any change, large or small. Looking for more great HR content? 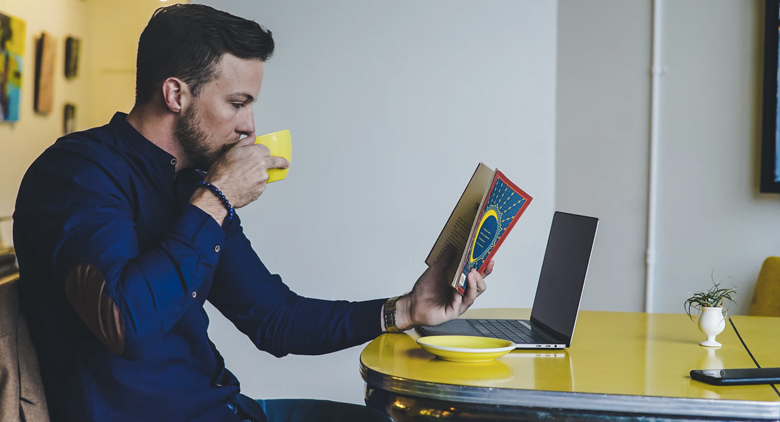 Join the HRreads book club community to learn about new books each month and read and discuss them with a community of industry peers.